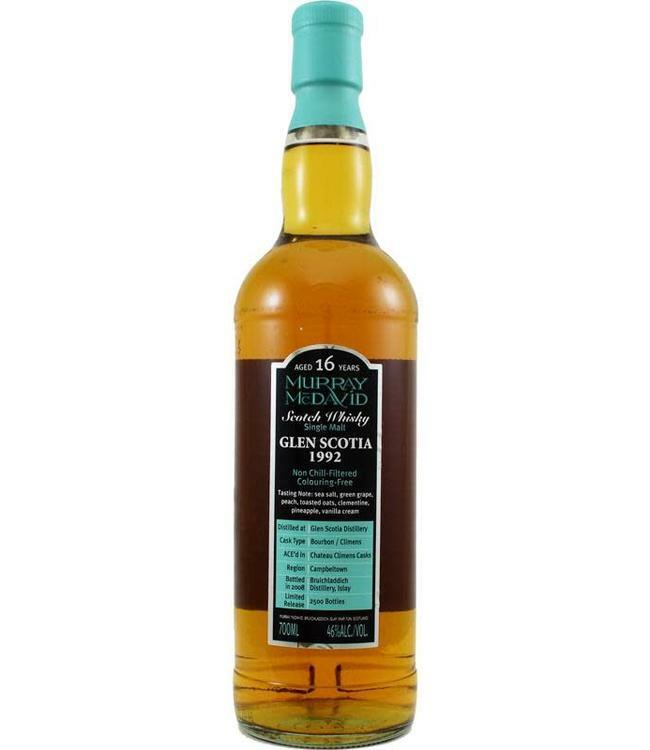 With this 16-year-old Glen Scotia bottler Murray McDavid releases one of his creative bottlings. The Campbeltown malt whisky is finished in special sauternes casks after maturing on bourbon. For those who like a original finishing!